Great Commercial Opportunity at the Wal Mart intersection! 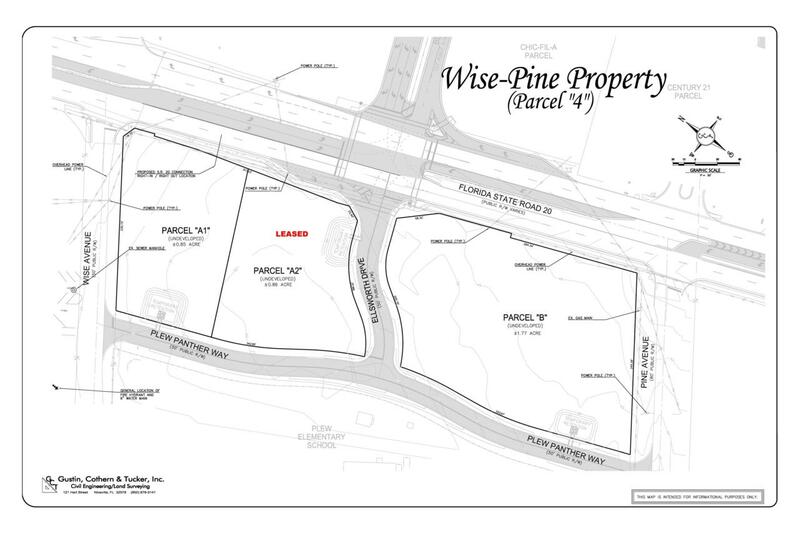 A 1.77 acre parcel available at a lighted intersection on Niceville's main corridor! Access is available from Highway 20, Wise Ave, Ellsworth Drive and Plew Panther Way.Will split, if necessary.List price on a ground lease is $125,000 annually.